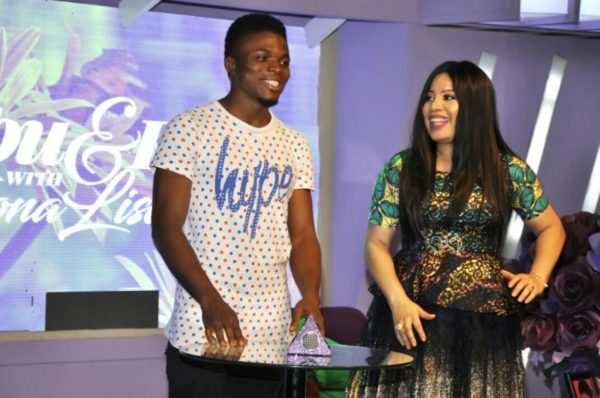 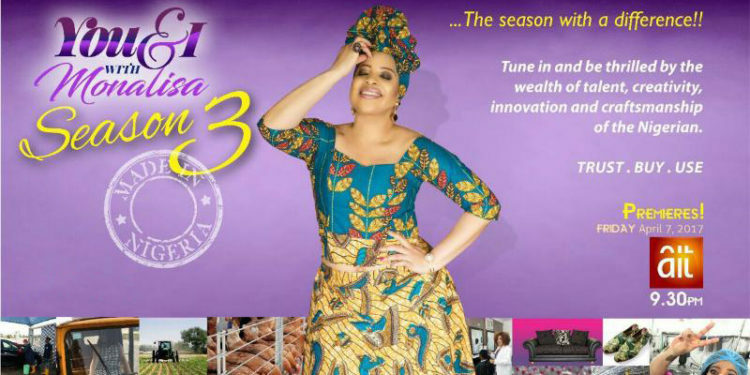 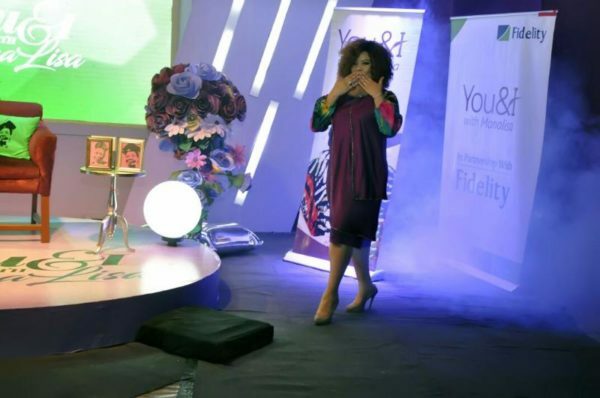 Nollywood star, Monalisa Chinda-Coker is set to invigorate Africa as she makes a grand return with Season 3 of her celebrated TV talk-show. 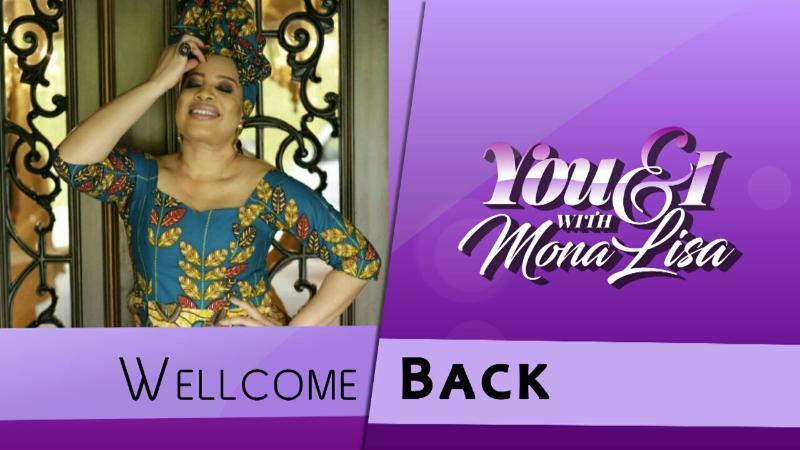 Themed Made In Nigeria, 3rd Season of the You & I with Monalisa show premieres live on Africa Independent Television from Friday, 7th April 2017 at 9:30pm [WAT]. 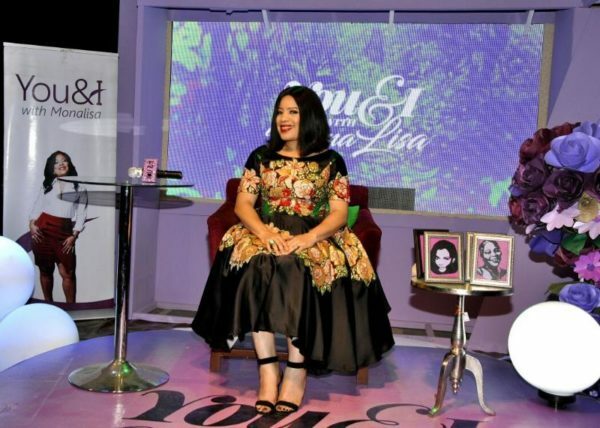 This super season hosts an inspiring list of influential entrepreneurs and silent achievers sharing their soul-enriching stories exclusively. 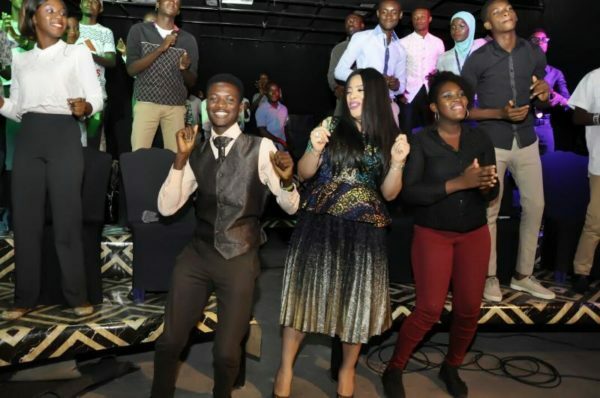 The show has featured prominent celebrities like Tonye Cole, Lanre Olusola, AY Makun, Mai Atafo, Charles Novia, Liz Benson among others.